Replacement unleaded gasoline decal will restore your inner fuel door area! 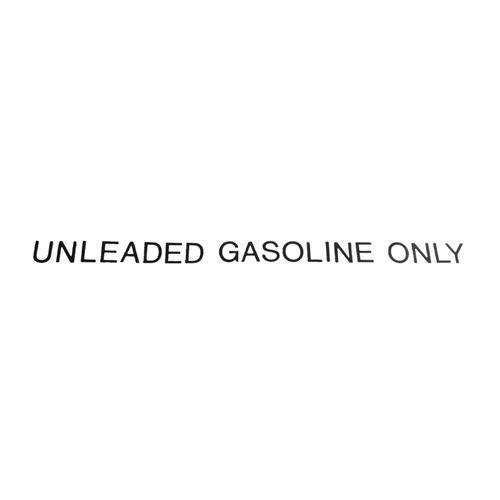 This UNLEADED GASOLINE ONLY decal is made from OE style materials and features black lettering. Small details like these simple stickers can help put the finishing touches on your restoration project! 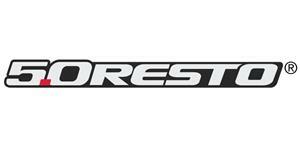 5.0 Resto quality makes this a must have for any Mustang!